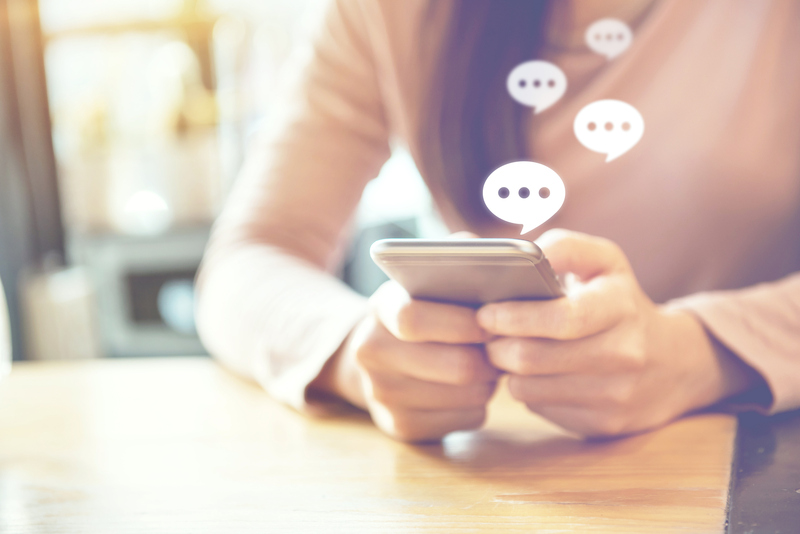 Social media is buzzing with communication about ACEs. 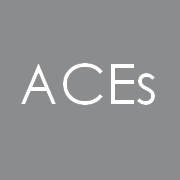 Below we are building a list of ACEs Forums and Hubs that you may wish to join. This is the Closed Group page for ACEs Cumbria Forum. You are welcome to join us if you have an interest in Adverse Childhood Experiences (ACEs). We believe in collaboration so please feel free to communicate to the group if you have information or suggestions regarding ACEs. We would like to make Cumbria the first ACEs aware region in England. Together we are a grassroots group of ordinary people who want to see Resilience and ACEs related films shown for free across Cumbria. We welcome new members and invite you to join us as part of the team. This group was created for members to discuss Insights into Adverse Childhood Experiences, share good practice and make Scotland a great place to live and grow up in. No connection to any organisation. Group formed off the back of Resilience Documentary screenings to discuss Adverse Childhood Experiences share good practice, thoughts and plans and work together. Open to anyone with an interest. Not affiliated to any profession or organisation just a group of like minded people sharing knowledge. A collective of like minded Fifer's who want to "get the knowledge about ACE's to the general population so they can invent wise actions". Adverse Childhood Experiences (ACEs) needn't mean poor outcomes and the science now agrees. Resilience isn't something you are either born with or not, it is sometimes defined in the research as the right support from another person. This is an invitation to us all to be that person/professional/friend or just human being. Together we want to share the research and develop solutions to make a difference. Please join us. A page dedicated to connecting adverse childhood experiences and their effects on behaviour,learning & health. A place to gather the administrator is a parent with years of experience with developmental trauma and ACE via Adoption. This group has been created for people who are based or working in Northern Ireland to share information about ACE-related and trauma-informed initiatives in the region, both those happening and those we'd like to see. Feel free to also publicise relevant events (e.g. a screening of the documentary 'Resilience' in your area) and to invite anyone who would like to join. This group has been created to share ACE related and trauma informed knowledge, practice and initiatives in the Irish context. This group is for everyone - parents, carers, professionals from health, social care, police and education, and anyone else who is interested in working in partnership for a better tomorrow for our children. Feel free to ask questions, add events, and share your own views and expertise with others. We're here to support you in making the changes that will lead to an ACE-free Wales. Together, we can break the cycle of ACEs. This is a group where anyone connected to the North West of the city can network and share information related to Adverse Childhood Experiences. Group formed to discuss Adverse Childhood Experiences for colleagues in the Stirling area to share good practice, thoughts and have local meet ups. implications of the study originally carried out by CDC-Kaiser in the 1990's and to encourage expansion of these undertakings by medical providers and citizens. Group formed off the back of ACEs Scotland Forum to share local knowledge & practice to plan and work together. The community of Dundee and Angus are coming together to talk Adverse Childhood experiences. It follows on from the release of a documentary called ‘Resilience – the science of stress and biology of hope.’ The groups aim is to help promote awareness of the impact of ACEs and to encourage thought and discussion about how this awareness can impact lives of children and adults today. The group formed online through Facebook – Aces Scotland forum. ( along with many around the country) and begins with us all meeting on Thursday 22nd March at Dundee and Angus college. We are a mix of people from all sorts of backgrounds from school professionals to students and health professionals, voluntary organisations and parents (from all over Dundee and Angus). Raising awareness of the lasting effects of Adverse Childhood Experiences, sharing information to improve well-being of people in the Scottish Borders. Hi all. Please use this page as a platform for any ideas or resources you think might be helpful in and around the ACE movement and what we would all like to achieve in East Dunbartonshire. We will share dates and arrangements of any meet ups too. This is the Closed Group page for ACEs Warrington Forum. You are welcome to join us if you have an interest in Adverse Childhood Experiences (ACEs) We believe in collaboration so please feel free to communicate to the group if you have information or suggestions regarding ACEs. It is at @AceHubBwD The twitter page is managed by Blackburn with Darwen Public Health and partners. The Northern Ireland Adverse Childhood Experiences (ACE) Reference Group was established in March 2018 following the first regional ACE conference that took Northern Ireland in November 2017. The Reference Group is a multi-agency strategic forum that brings together health, education, justice, local council, departmental officials and cross border representatives to support continued momentum and integration of the ACE agenda in Northern Ireland and support a number of ace informed investment initiatives including the Early Intervention Transformation Programme (EITP) Trauma Informed Practice Professional Development Projects and CAWT Cross Border Multiple Adverse Experiences Project.